A visit to Cairns and North Queensland Australia is not complete without taking an Aboriginal cultural tour. Have a chance to learn about these people’s ancient pasts and the secrets. Each individual tribe in each location holds onto with regards to their use of the surrounding forests bush medicines. These individual tribes’ everyday way of life. Their unique Aboriginal dreamtime stories. Learn their ways to hunt for food and shelter in their Cairns Region ancestral grounds. The Indigenous cultures of Australia are regarded as the world’s oldest continuous culture and can be traced back at least 50,000 years. And the good news is that there is so much scope to become immersed in and retrace these fascinating cultures. From viewing mesmerizing rock art to watching traditional cultural performances. Aboriginal and Torres Strait Islander experiences and attractions captivate audiences across the country. 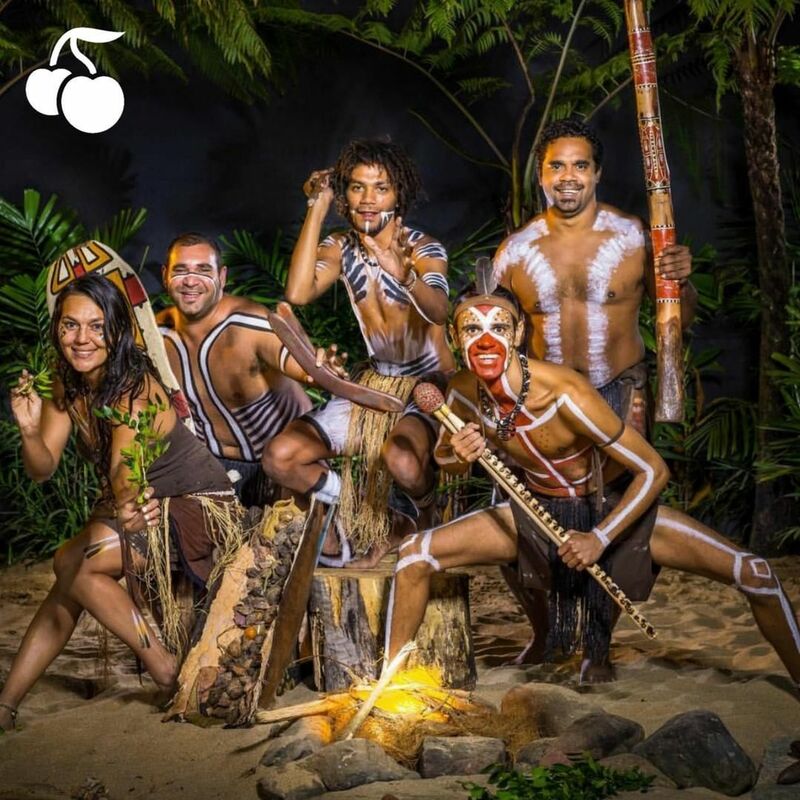 Here is Inspitrip’s guide to Australian Aboriginal Culture in Cairns. Australia’s Indigenous culture is one of the oldest surviving cultures in the world. Their Rainforestation Nature Park recognizes the importance of preserving and sharing this unique culture. 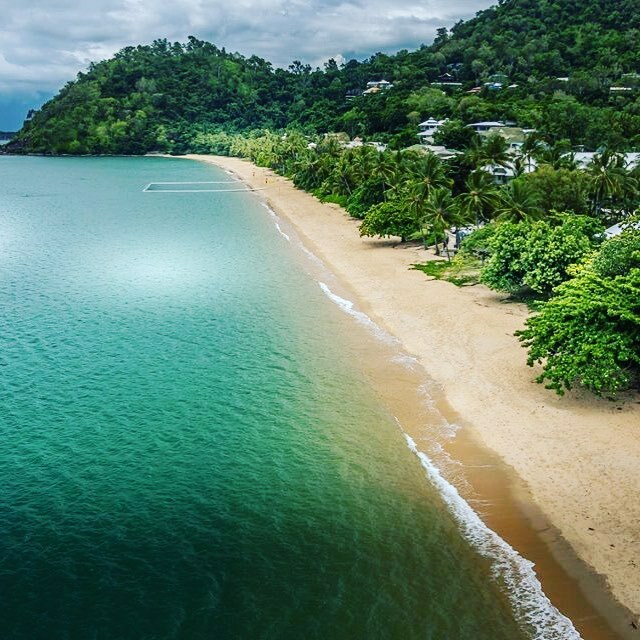 Tropical North Queensland has a rich cultural history. It is represented by Aboriginal and Torres Strait Islander people who have different and distinct languages, histories and cultures. Visitors to the region are encouraged to learn, participate in and experience the indigenous culture. Luckily enough, there are some great tours that’ll take you deep into the traditions of Cairns Aboriginal Culture. 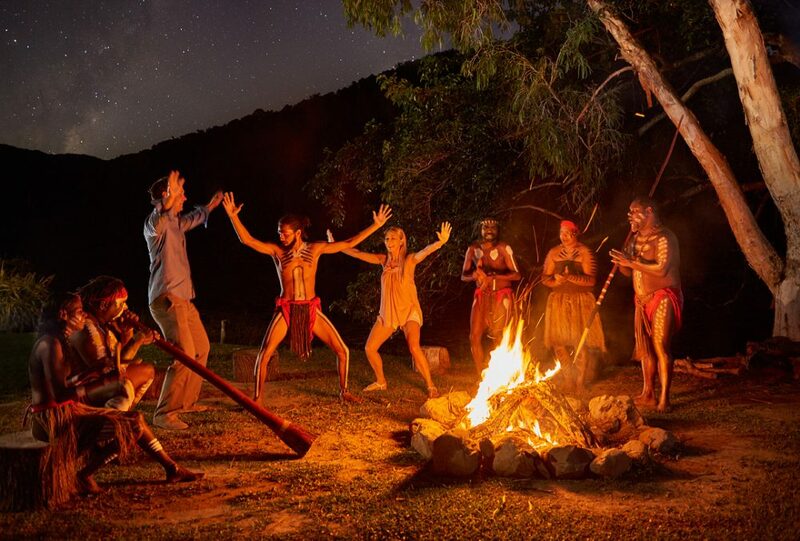 Discover the magic of Australia’s ancient Aboriginal culture near Cairns at Tjapukai Aboriginal Cultural Park. Witness spectacular theatrical performances which will take you on a fascinating journey deep into Dreamtime legend. There are many more activities here, you can join a dance theater or see a didgeridoo performance. If you’re into culture then this place is an absolute must on your list of day trips from Cairns. By day, learn to play the didgeridoo, throw a traditional boomerang or spear, and gain an insight into how bush foods were used to create medicinal remedies. Tjapukai By Night is a traditional evening of entertainment with tastes of the Far North and an award-winning show. Participate in a traditional fire making ceremony and witness as one of the world’s oldest living cultures is brought to life through a series of awe-inspiring performances. Tjapukai Aboriginal Cultural Park is located near Cairns next door to the Skyrail terminal at Caravonica which is about 25 minutes north of Cairns and 15 minutes south of Palm Cove and 50 minutes drive south down the Captain Cook Highway from Port Douglas. It is both an entertaining spectacle, and an educational experience for everyone. The park is set on 25 acres and combines the latest in theatre and technology. There are interactive tours and activities with Aboriginal people who teach authentic traditional culture and customs. The Park is open daily from 9.00am to 5.00pm. The park closes only on Christmas Day and New Year’s Day. Theatre presentations run many times each day, usually every hour. It’s possible to spend an entire day at the cultural park by the time you see all the displays. Explore the rich history of the world’s oldest living culture, dating back over 40,000 years. By day, the park is filled with experiences to give you an authentic insight into Aboriginal culture. Try the art of throwing a boomerang, and how a didgeridoo is played. Learn about traditional bush foods, and ancient tools and weapons. You can also create your own souvenirs with Cultural Creations, where a Tjapukai artist will guide you through the art of weaving, creating rainforest style jewellery and painting your own boomerang. 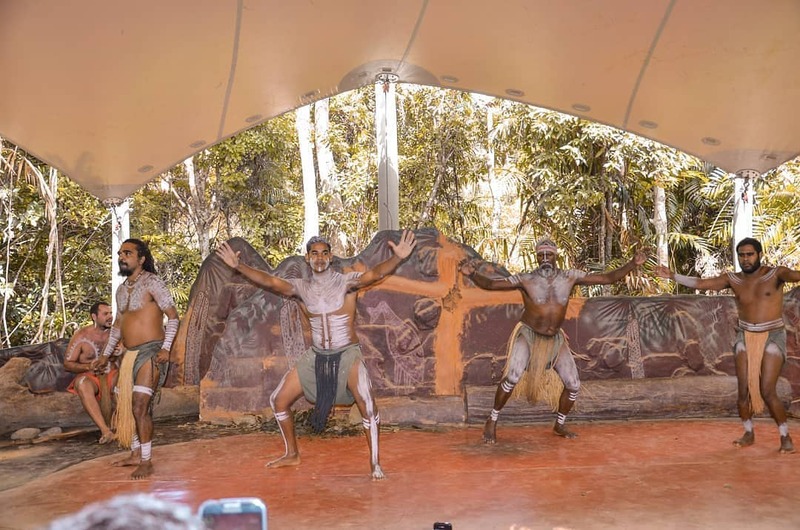 Other new products include the Bulurru Storywaters theatre showcasing live performance and advanced special effects to tell the Djabugay Dreamtime story and the introduction of Torres Strait Islander dance in addition to the traditional Aboriginal Dances. “Tjapukai by Night” is the journey into the legends of the dreamtime. Discover the magic of Australia’s ancient indigenous culture. Immerse yourself in the traditions of the Aboriginal people through traditional dances, music, and storytelling. Providing a powerful and personal insight into ancient Australian culture. Admission includes a complimentary welcome drink on arrival, buffet dinner, face painting. You can also have time to browse the Retail Gallery for authentic Aboriginal souvenirs before departing. 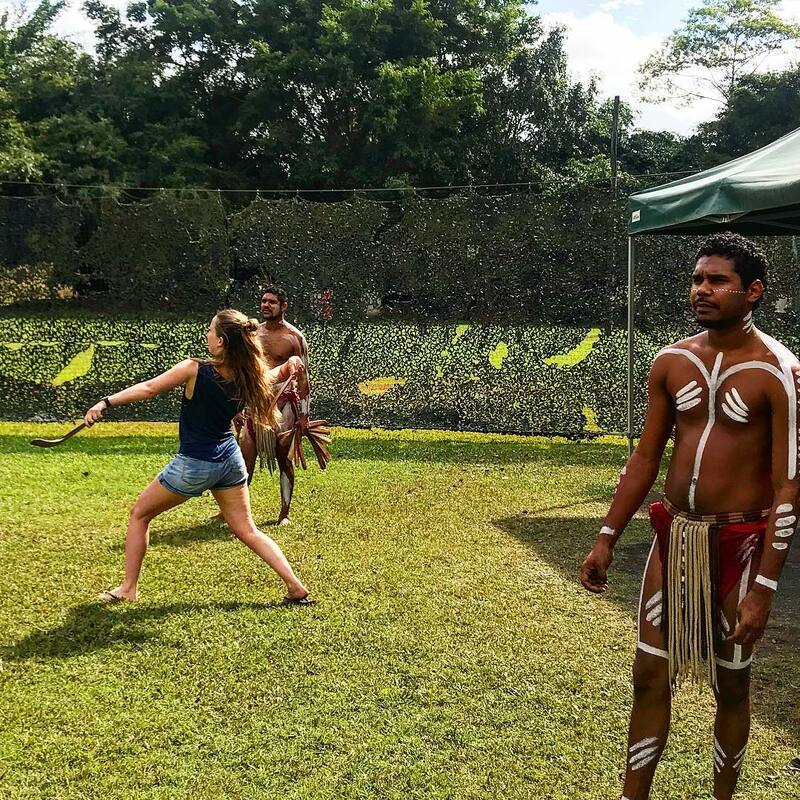 Learn more about Australia’s Aboriginal culture at Tjapukai, where you can join Indigenous rainforest people in a traditional corroboree. Have your face painted, learn about the Rainbow Serpent of Aboriginal folklore, hear stories from the Dreamtime and watch a ceremonious ball of fire catapulted into the air. Of course, there’s also plenty of chow on offer, including meat and seafood infused with native flavors of the Aussie bush. Night Fire is Tjapukai’s signature evening activity. The experience is meeting the Bama, the Indigenous rainforest people. 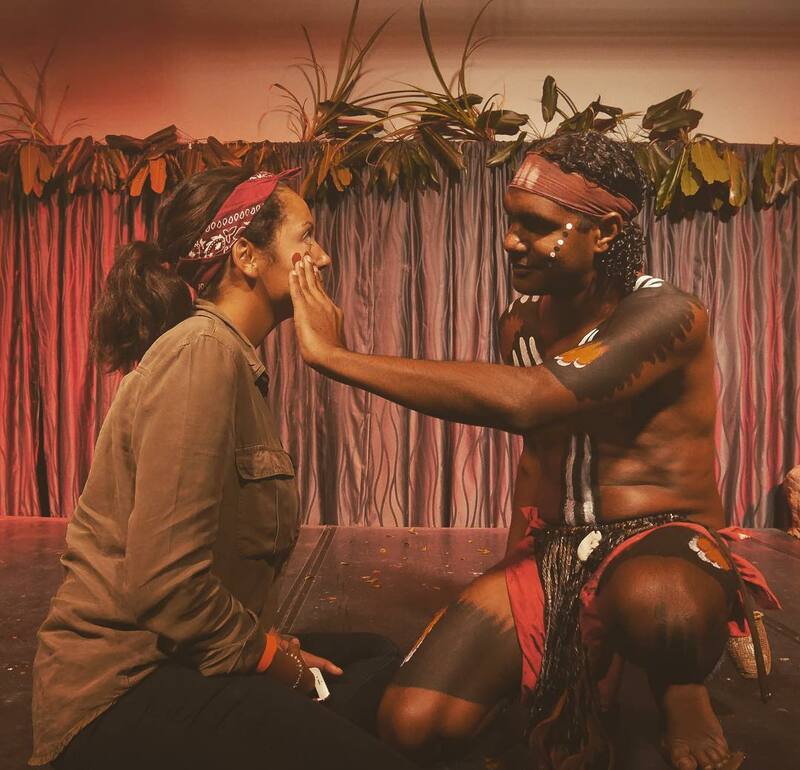 They will paint your face to link you to their traditional land and take you on a mesmerising journey with the haunting sounds of the didgeridoo. Follow the Tjapukai warriors to a corroboree celebrating Aboriginal Dreamtime stories and join the Rainbow Serpent circle to learn traditional language songs before a spectacular fire ball shooting towards the stars lit the ceremonial fire. Dinner will see you enjoy Australian meats, seafood and an array of salads and desserts featuring tantalising Indigenous flavours at the Flame Tree Bar & Grill. Relax around the fire with the Tjapukai warriors where there is time for an intimate chat, an end to a night of cultural entertainment. The Torres Strait Islands comprise of 274 small islands north of Cape York but south of Papua New Guinea. Out of all of these islands, only 17 are inhabited with the majority of people choosing to live on Thursday and Horn Islands. These islands are full of tradition and culture from Melanesia and Polynesia around 2000 years ago. The Islands have stunning, untouched beaches which lead into sparkling, crystal clear waters. The underwater habitats are varied and full of reefs which are home to an amazing array of marine life like dugongs and sea turtles. 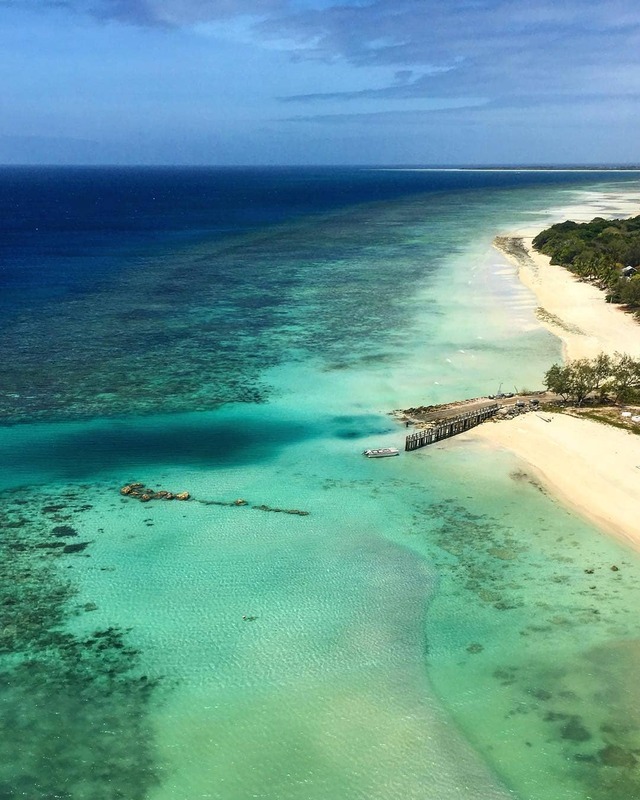 The Torres Strait Islands are a hidden wonder and visitors will enjoy being into a tropical paradise which offers a laid-back holiday with lots of things to do and see. 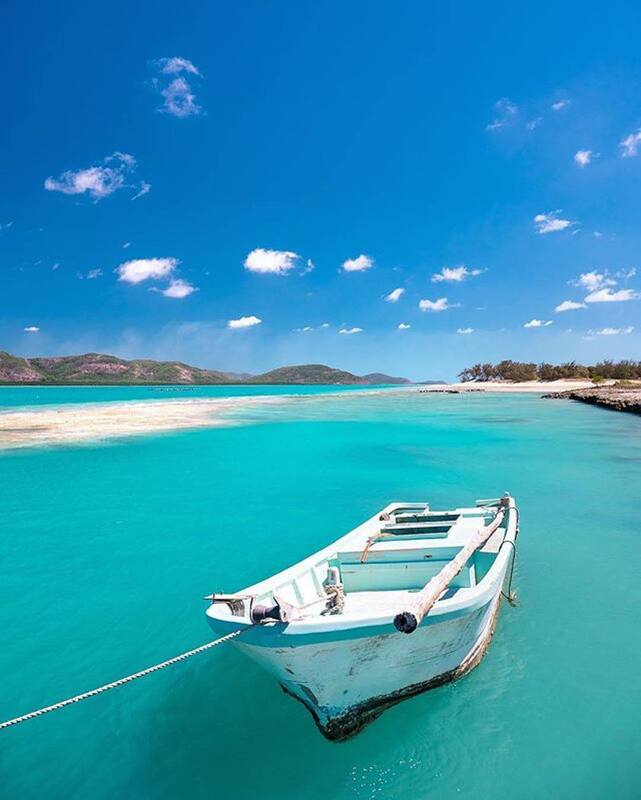 You can get to the Torres Strait Islands a number of ways. The easiest is by air and each day a 2-hour flight services the region between Cairns and Horn Island. You can also choose to charter a small plan or use a helicopter service. You can also choose to take the local ferry which regularly departs from Seisa to Thursday Island. 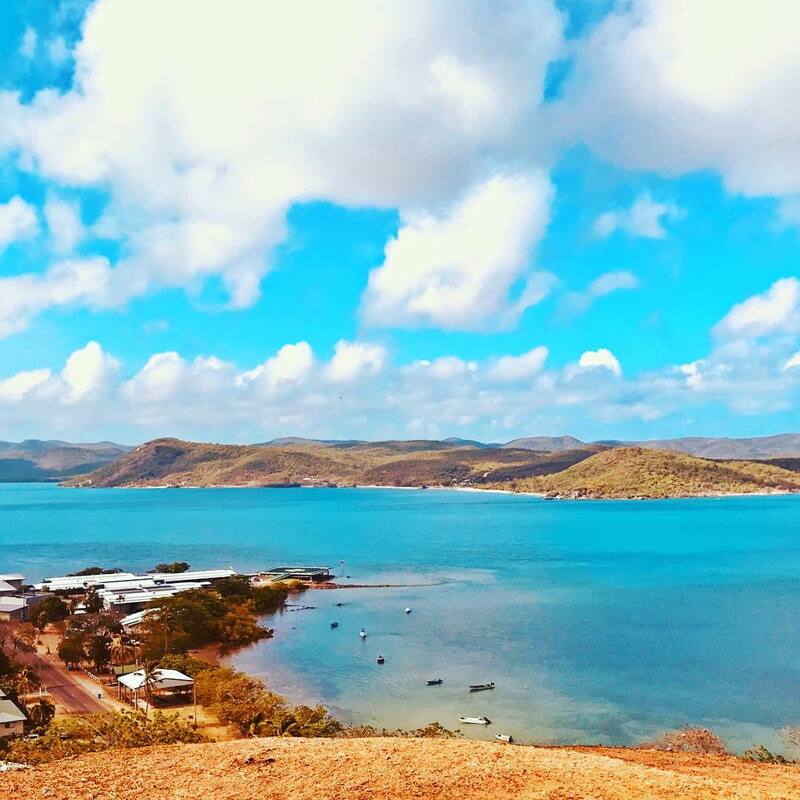 If you don’t mind taking the long way then you can drive your 4WD onto the ferry at Cairns and cruise your way up the east coast to Thursday Island. These boats leave once a week from Cairns. Thursday Island is the busiest in the region as it is the main administration hub and covers an area of just over 3 square kilometers. The Island offers visitors an amazing experience with histories of Australia’s Indigenous cultures. The island has had a varied history and you can take yourself on a tour of all the sites starting at Green Hill Fort which was built in 1893. You can visit the Japanese Pearl Memorial which is dedicated to the hundreds of pearl divers who risked their lives in pursuit of these rarities. Make sure you stop and take in the local culture and enjoy the local art and markets. There’s a number of restaurants on the island’s who serve up some of the tastiest seafood in Australia. You can also go and catch your own seafood and join up with one of the many fishing charters. Horn Island is located around 150 kilometres off the coast of Queensland and is home to the only airstrip in the Torres Strait Islands. Visitors to Horn Island will have an amazing experience which will include a look into a rich and varied history and insight into the island’s mix of Melanesian and Australian Aboriginal cultures. By the start of the 20th century the island became a flourishing centre for the pearling industry. Don’t miss taking a look at the historic WWII sites that remain on the island today and to learn more about the island’s history and its special culture you can visit the museum and the art gallery which are located in the tiny town of Wasaga. Not only just Tjapukai and Torres Strait Island. Cairns also offers many other Aboriginal Culture experiences that you must try. From having a holiday in Trinity Beach to trekking through Ingan River. This the perfect way for you to get a full experience Australian Aboriginal Culture. You and your friend may travel to various destinations, and learning a variety of skills, including Indigenous kayaking, hunting and collecting as well as traditional arts, from local Aboriginal guides and their connection to the country. Ancient aboriginal caretakers of this region. Experience their Dreamtime tours and indigenous rainforest tours. One of The Original Australian Aboriginal Tribes. The Kuku Yalanji are the indigenous inhabitants of the land which stretches from around Cooktown in the north to near Chillagoe in the west and Port Douglas in the South. This aboriginal tribe was true rainforest people who lived in harmony with the environment. Even to this day, they are part of it and it is part of them. Their culture has always involved a deep respect for nature and an intimate knowledge of its cycles. All things learned about the rainforest has been passed down from generation to generation. Their culture, their traditions also passed on through the “dreamtime” stories. Join one of the Kubirri Warra brothers on their beach, just 10 minutes north of Port Douglas. Follow the traditions of their ancestors. By educating visitors about the traditional country at Cooya Beach on the far northeast coast of Australia. This traditional fishing ground has three diverse ecosystems – beach, mangroves, and coastal reef. Each is connected to each other by the ever-changing mudflats and tidal lagoons. Today, the brothers teach you how to throw a spear, hunt whilst stalking and observing wildlife, and how to find plants for food and medicine. For those shorter on time, but still wanting to dive into Australia’s history, Rainforestation Nature Park is the right experience for you. Located in the World Heritage Wet Tropics Rainforest at the top of Kuranda Range, the nature park offers a delightful insight into the Pamagirri’s culture and community. Watch a one-hour tribal dance show in a natural rainforest setting before taking a guided Dreamtime walk modeled on the Rainbow Serpent. Try throwing a boomerang and a spear before making music with the didgeridoo! Enjoy a unique experience staying in the World Heritage Listed Daintree National Park. You can also share in the world’s oldest continuous culture through authentic, ethical and inspiring personal experiences with the Kuku Yalanji Rainforest Aboriginal people. 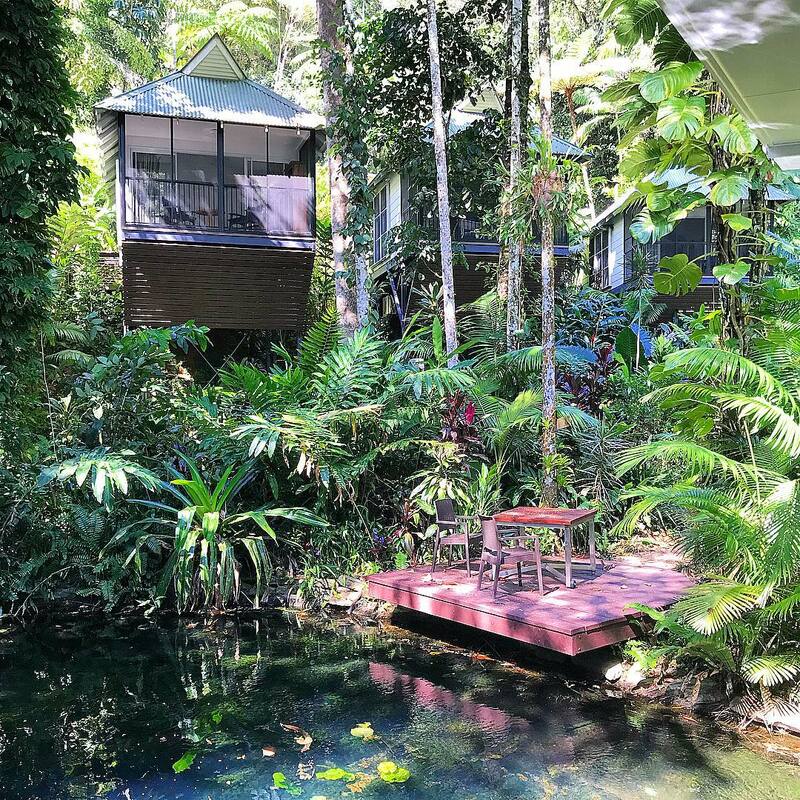 The Daintree Eco Lodge Spa locates in a lush valley on the edge of the Daintree National Park. Treat yourself to some innovative Australian cuisine with a twist, infusing native ingredients from the rainforest in the Julaymba Restaurant. Or indulge in a spa and massage experience with rainforest ingredients at the Daintree Wellness Spa ‘Wawu-Karrba’. 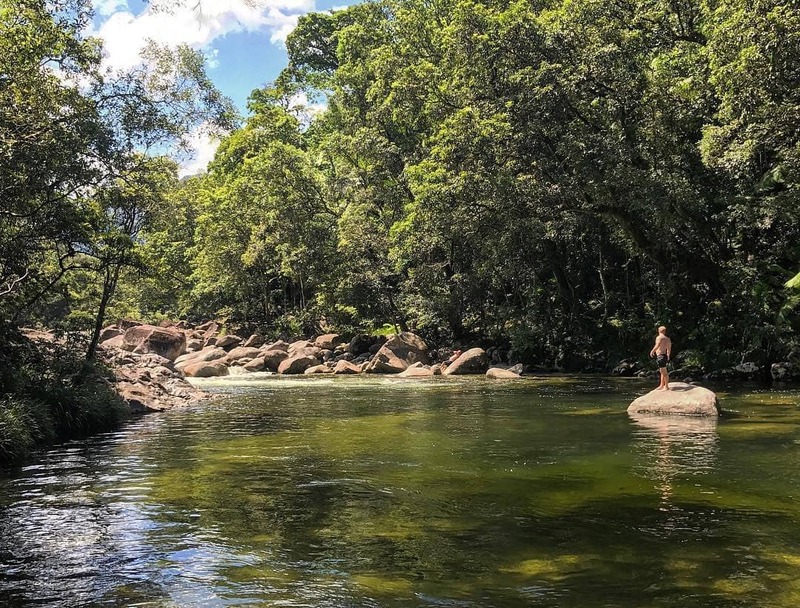 The Ngadiku Dreamtime Walk tour focuses on Mossman Gorge, a world-heritage listed Eden that’s hailed for its sparkling streams, cascading waterfalls, stunning rainforests and a dramatic gorge. Here, the magic and the mystery of a World-Heritage listed forest comes to life with a personal local guide who stops frequently to identify bush foods and show unusual uses for native plants. During the tour, you will hear traditional stories, witness a smoking ceremony. All of these will make you come a little bit closer to understanding the sacred land. 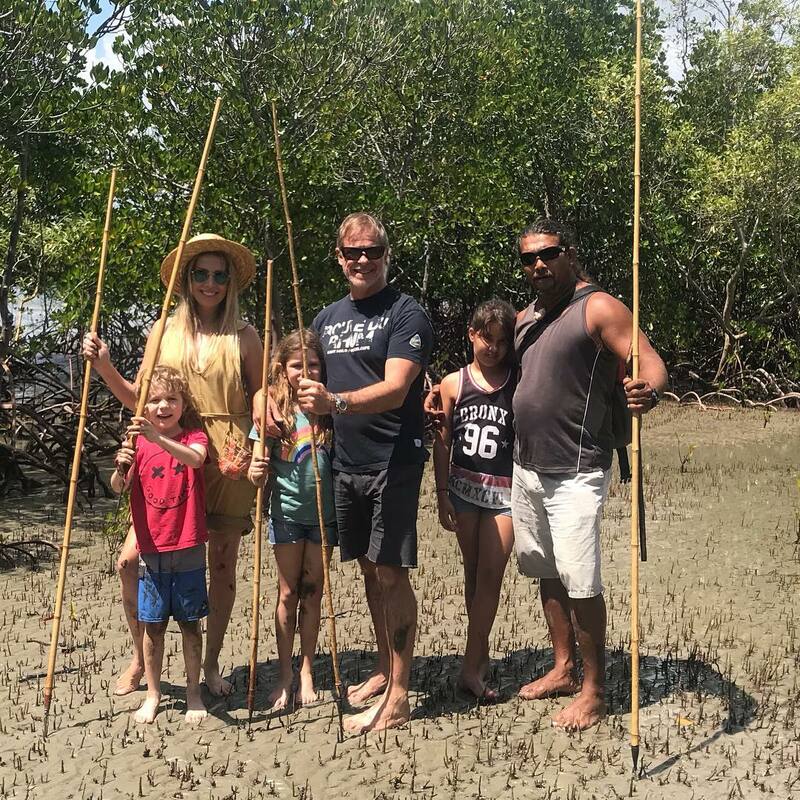 Walkabout Cultural Adventures offers full and half-day tours that visit culturally significant sights between Port Douglas and Bloomfield. Spend time with the Kuku Yalanji Aboriginal people and learn about their history. Have a chance to bond with the nature and its healing powers. You’ll see natural wonders including waterfalls, river systems and coastal habitats. You can learn about the different food resources that you can make from the rainforest. After a big day of walking, take a dip in the refreshing waters of the Daintree river. Halfway between Cairns and Townsville lies the Davidson Valley, home to Jabanbarra Jirrbal people and Ingan Tours. The tours through the heavy growth rainforest lead to the crystal clear Echo Creek. There’s a myth about the Yunba the Black Water Python has a magical healing ability. Alternately, the Ingan River Walk takes you through knee-high water and shows the art of basket weaving. If you are visiting nearby Mission Beach or Paronella Park, then this is the tour for you. Departing from the grand Mungalla Station Homestead. You’ll board a bus and depart to an original site where the first European settlers advocated for Aboriginal people and allowed them to remain on their lands. This amazing tour uncovers over 45,000 years of Nywaigi Aboriginal culture and heritage, including the unbelievable story of Aboriginal peoples’ Captive Lives displayed at the exhibition. The Aboriginal guided tour includes traditional gathering, hunting techniques, and a Kup-murri (ground oven) dinner experience.